I’ve been to the Napa and Sonoma multiple times, but next time I’m going to use this app. Everyone at Qollector loves wine! Once you begin building up your collection we can help you manage your wine room or rack. I live in California, and loading the wineries just so I can enter one on my passport takes way too long. It may have worked while I was traveling in wine country, but I didn’t have the app then. 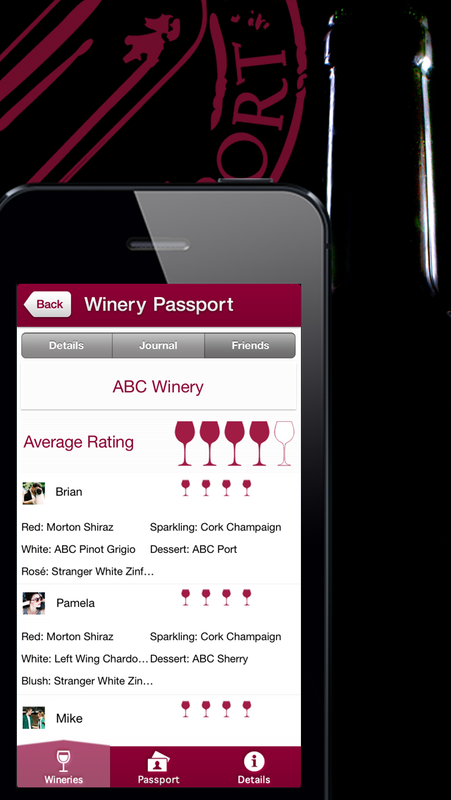 First off, thank you for all the comments on Winery Passport. As the creator of the app, a lot of work has gone into it and your feedback is what allows us to get better! Margie – I agree. It does take a while. I am testing out a few options to bring that load time down. We’ll get there! Keep an eye out for a future release. Thank you, Margie, for your comment and for providing useful user feedback! And thank you, Scott (who, BTW, is the developer of the app) for addressing Margie’s comment getting back to her so promptly: your input and swift user support is much appreciated! Thank you, Dina! Yes, it is a pretty cool app. 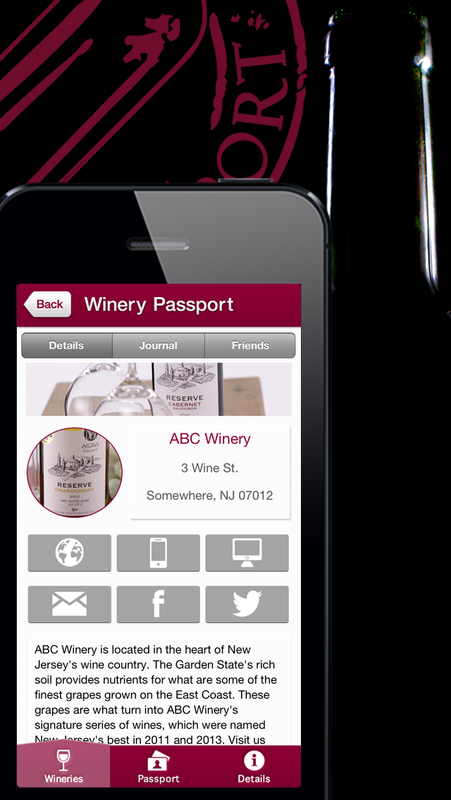 This sound like a cool app if you are a wine lover and visiting an area in America that you are not familiar with. I am sure some wineries are better sign-posted than others so the GPS feature could be very useful. Thank you, B: I agree, I also think this app may save a lot of time googling wineries all over the place and, just like you said, also helping you out when you are on the road. It sounds great Stefano, I am planning on a wine tour of Long Island. This will be perfect. Thanks for letting us know about this. Regardless, personally what I like the most about this app is the interactive, searchable winery DB: pretty powerful and handy tool.